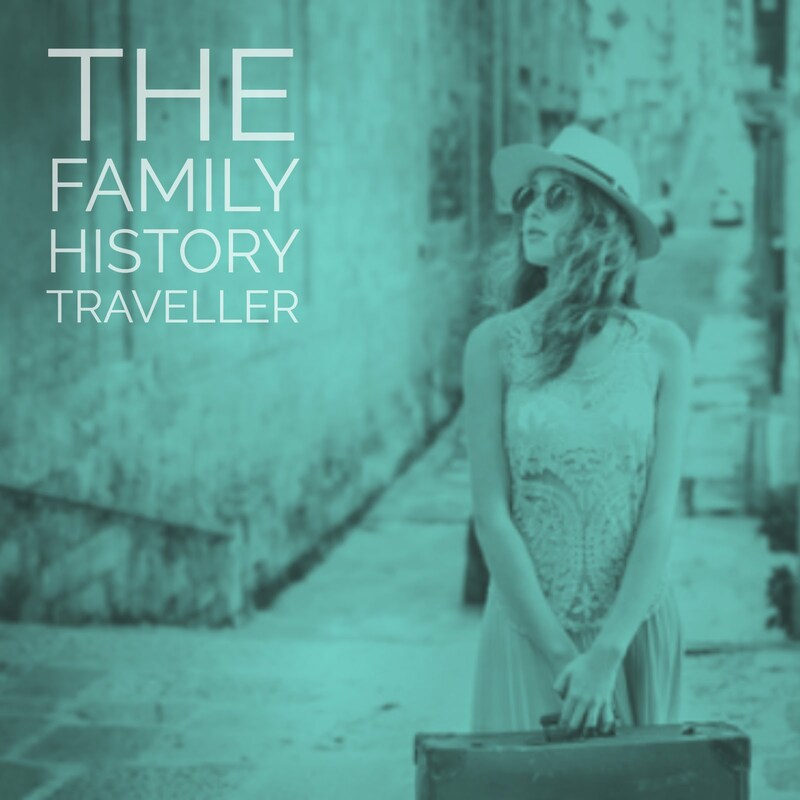 The Family History Writing Challenge - Do You Have a Plan? 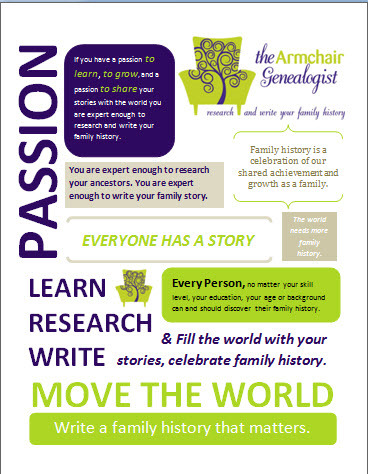 There is still time to join the Family History Writing Challenge. We begin tomorrow February 1st, if you are up for the challenge and want to learn more about it click here. Join those of us who have committed to writing our family history stories over the next 28 days. First, I wish to point out to those who have already made the commitment and those who are on the fencepost that you are not in any way committing to posting what you have written on your own blogs. You can take one of three approaches. You can write every day meeting your word pledge, what you write and how much you write is strictly on the honour system and does not need to be shared. If you are so inclined, you can share what you have written in your own blog posts. 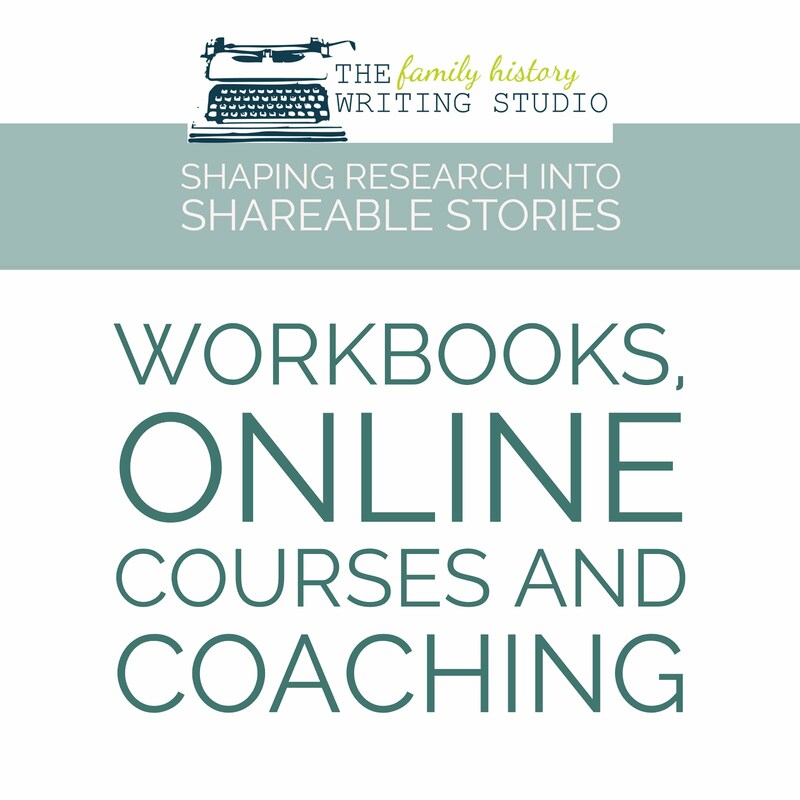 Alternatively, you can blog about your experience of writing your family history, what your enjoying, what your struggling with, but keep the writing to yourself. On the other hand, you can just drop a comment here from time to time, letting us know how your doing or asking any questions. No one is going to call you out if you miss a day, write 500 words one day but not the next. This is not about having a lot rules, but getting creative, committing some time and learning from the process. However, trying to stick to schedule and having a plan is best for success. Do You Have a Story Plan? For many writers the key to being successful is to having a story plan or an outline of where your story will take you. Feel free to use your first couple of days to formulate your plan. Some writers are organic writers. They can sit down and just start writing their story from the thoughts rumbling around in their head. News flash, very few of us can take this approach and be successful. I also believe it is not the best approach when writing a family history. Fictional novels are created from the imagination of the writer. However, do not kid yourself a lot of research goes into a work of fiction. You can’t write a crime or detective story out of your head unless you have a working knowledge of law enforcement and crime scenes etc. Either the writer has life experience knowledge they draw from or they do a lot of research. However, we are not writing fiction. We are writing true-life stories and we need to stay true to the facts. Writing organically does not work unless you can pull all those facts out of your head. Therefore, a story plan it is. 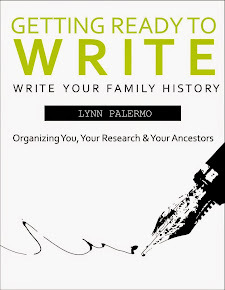 Your story, in fact has already been written when the ancestor lived it, as a family history writer look at yourself as the one who is entrusted to record that life, in the most creative way possible, for generations to read while staying true to the story. Without a story plan, you might find yourself writing in circles, or going nowhere, missing important parts of your ancestor’s life or overwriting a story. A story plan helped me take the information and facts about my ancestor and create a story structure. 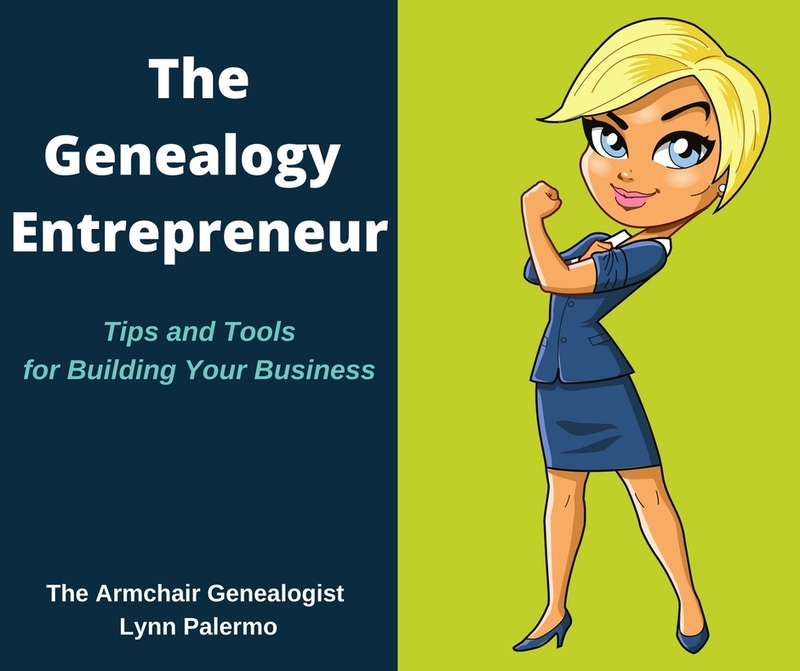 It helped me decide what I wanted to focus on about that particular ancestor’s life, it showed me gaps in my research that I had to go back and take a closer look at, and it gave me a clear path to the finish line something I could measure my progress against. With all your research within arm’s reach, you can begin. Start with something as simple as a point form outline. Great Grandfather Adam Kowalski arrives at Ellis Island 1905. Adams is coming from a Russian occupied Poland, a small farming community outside of Warsaw. Adam meets Ellen Stapleton, an American girl of Irish descent. They begin their family and settle into family life in Kitchener. Adam lives out his life in Kitchener, watching his grandchildren and great grandchildren grow up. This is a very simple example of a bullet point outline. You can now elaborate on this, turning each bullet point into two or three sentences. Great Grandfather Adam Kowalsky arrives at Ellis Island in 1905 on the S.S. Graf Waldersee. He arrives in the Port of New York on May 18; 13 days after his journey had begun in Hamburg, Germany. He wore number 35, and moves through the immigration process at Ellis Island. 50 words......and I’ve only done the first bullet point, if I did this for each bullet point I would have my first 400 words. I can now expand on each bullet point. Some bullets may be 500 words or 2000 words or more. It all depends on how much information and story you have to tell. You can make as many bullet points as you like. Now you have the beginnings of your story structure. You can now take each scene, if I can borrow that term from storywriters (without getting genealogist too upset). You can start to pull out your documents and details and begin to fill in your information in the most creative manner possible (we will get into more of this as we move forward). 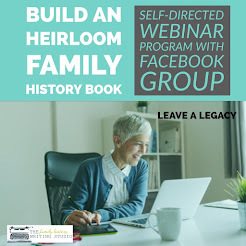 I will help you take a closer look at your documents, local histories, and the details of your ancestor’s lives and turn them into a narrative story based entirely on the facts. You can see how making your bullet points, turning them each into a short 2-3 sentences has given you a structure for your story and you have already written your first 250 words. You now have a plan, a roadmap for the next 28 days and your one-step closer. So let’s begin. Want to learn more about the challenge?